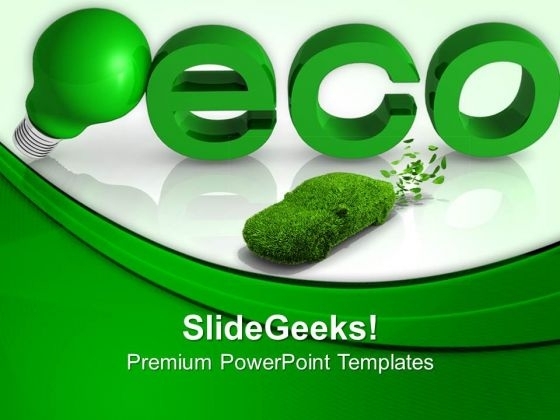 Green energy PowerPoint templates, backgrounds Presentation slides, PPT Themes and Graphics. 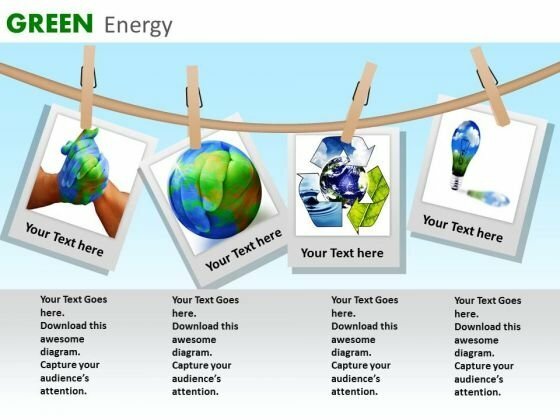 Use our Green Energy PowerPoint templates to make people aware of the environment issues. Our delightful templates and theme can be used for presentations on renewable energy, sustainable energy, environment and so on. 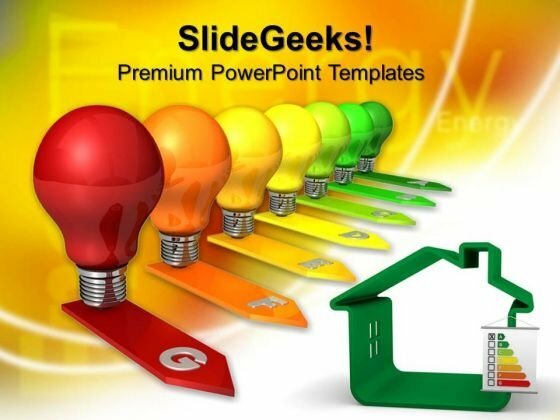 We also have a selection of free Green Energy PowerPoint templates in our free section. Green energy is important for the survival of human being on this earth. Organizations who are working towards this cause can use our Green energy PowerPoint templates to create more awareness among people. The hunt for sources of green energy is an ongoing one. There are many we already are aware of. The need to develop our expertise in this area is an imperative today. We need to increase our use of naturally replenished resources. The sun, wind, rain, tides and waves are all examples of effective sources of green energy. They are all renewable or rechargeable over a period of time. Our templates can help find efficient solutions to the problem. They can be effectively used to project our current level of knowledge. To help further refine the existing technology. We have already come a fair distance with regards to wind and solar energy. The utilization of these resources is growing by the day. Use our Green energy PowerPoint templates to make people aware of the tangible benefits as well. Elaborate on the intricacies involved in energy generation. 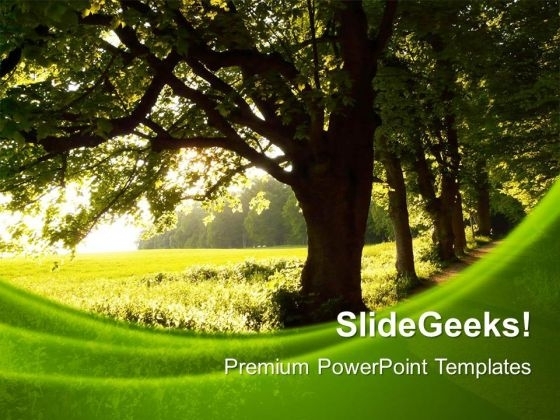 Use our Green Energy PowerPoint Themes for your nature related presentations. The energy which comes from the natural resources known as Green Energy. These times are perfect for to catch the interest of the nature lovers. Travel industry can use our designs to promote the different places where people get great environment. There are many types of green energy available such as solar, hydro, wind power, biomass and geothermal energy. You can guide people to use any of these and contribute towards the healthy environment. Our themes are designed with the thought of Recycle process, Environment Safety Issues and many others. These are designed keeping in mind the color scheme as we want you to make an impression on your clients or audience. Apart from letting people know about the importance of green energy, our team has also focused on the harmful effect of fossil fuels. So, start using our themes for best results. "Microsoft Powerpoint Templates and Background with green natural background"-These templates can be used for presentations relating to-"Green natural background, abstract, nature, environment, beauty, background"-Abstract Green Environment PowerPoint Templates And PowerPoint Themes 0512" Make informative presentations with our Abstract Green Environment PowerPoint Templates And PowerPoint Themes 0512. Dont waste time struggling with PowerPoint. Let us do it for you. Avoid any clutter in your thoughts. 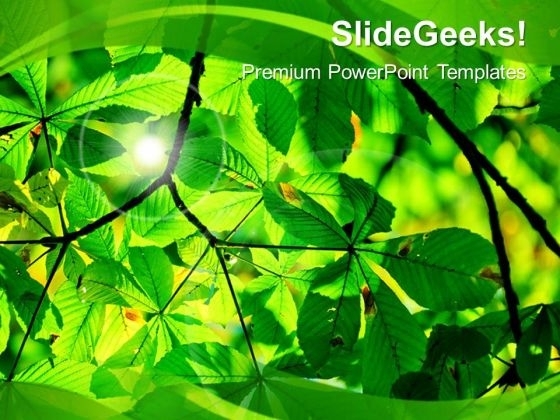 Concentrate on absolute essentials with our Abstract Green Environment PowerPoint Templates And PowerPoint Themes 0512. "Microsoft Powerpoint Templates and Background with green nature"-Green Nature Environment PowerPoint Templates And PowerPoint Themes 0512-These PowerPoint designs and slide layouts can be used for themes relating to -"Green nature, environment, beauty, background, abstract,nature" Help develop a solution with our Green Nature Environment PowerPoint Templates And PowerPoint Themes 0512. Just download, type and present. 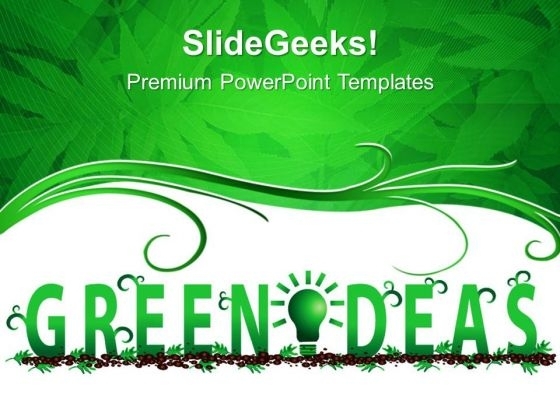 Exceed estimates with our Green Nature Environment PowerPoint Templates And PowerPoint Themes 0512. Your ideas will deliver a breakthrough. 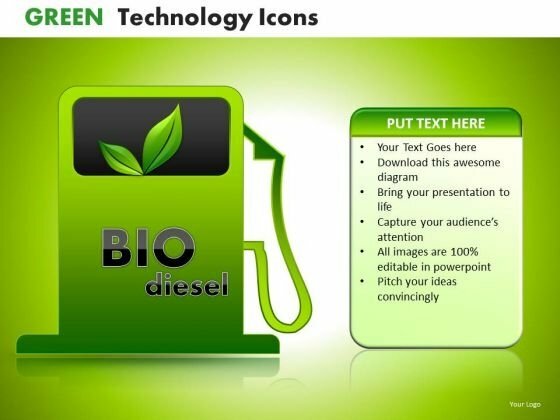 "Microsoft Powerpoint Templates and Background with green idea background" Do the right thing with our Green Ideas Environment PowerPoint Templates And PowerPoint Themes 0312. They promote an ethical approach. 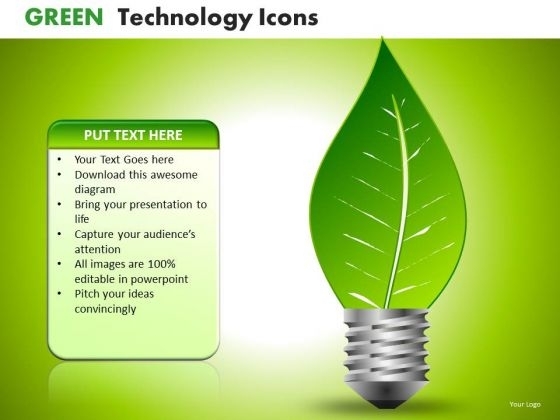 Exploit the ability of our Green Ideas Environment PowerPoint Templates And PowerPoint Themes 0312. They have many a useful attribute.